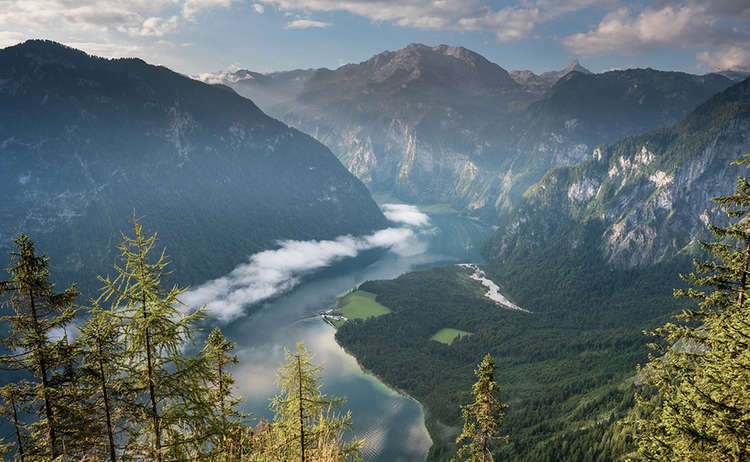 The only National Park in the German Alps with its varied landscapes and breathtaking beauty is to be found in the Berchtesgadener Land. Here visitors can experience nature, learn about environmental protection while exploring this unspoiled reserve on well-marked hiking trails. 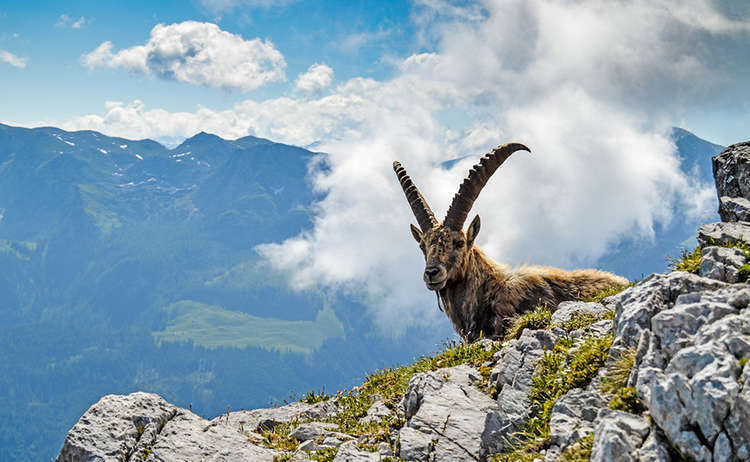 Ever since its foundation in 1978, Germany's only alpine National Park has been a place where plants and wildlife remain untouched. In this way we can preserve a piece of our past for future generations. 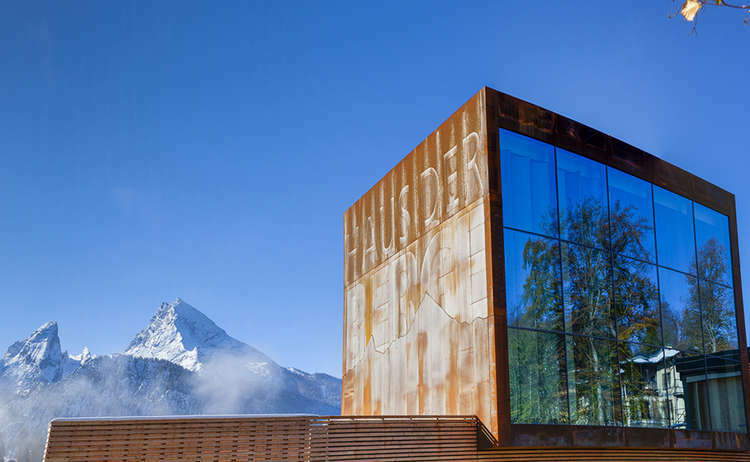 The setting is unique: rugged cliffs, deep dark forests, wild torrents and glaciers, as well as peaceful green pastures, idyllic valleys, marmots, rare orchids, over 700 different kinds of butterflies, chamois, ibex, red deer and several pairs of golden eagles. The variety here is extensive; it is a unique little world where the nature can develop of its own accord and where people can breathe in unison with a healthy environment. Numerous activities allow visitors to experience this beauty up close and to reach it easily. 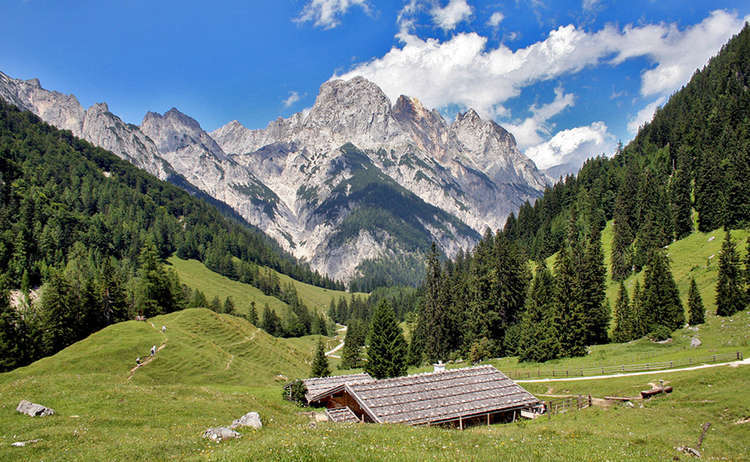 A special "hikers' bus", for instance, takes passengers from Hintersee to Bindalm pasture and on to Hirschbichl. At St. Bartholomew there is an interesting circular hike, a high walking trail to Königsbachalm where one can observe marmots or to the Wimbach gorge with its interesting rock formations. 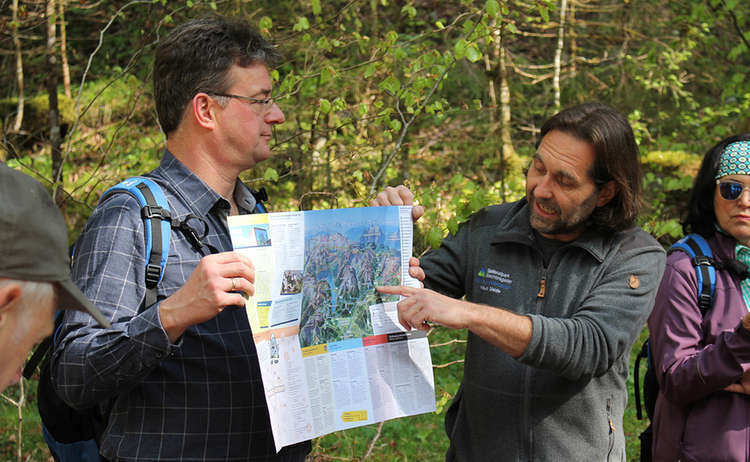 A number of special interest walks (in German) are offered by the National Park administration as well. Group tours can be arranged on request.